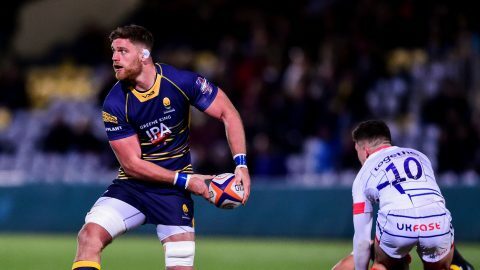 Sixways will be rocking to the music of Queen when a spectacular show performed by stars from London’s West End visits Worcester later this year. 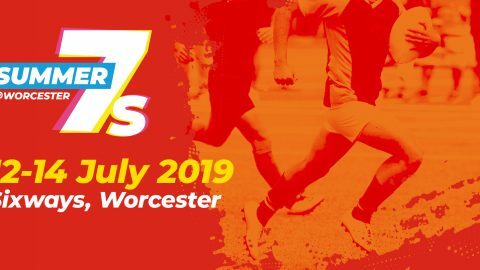 ‘An Evening Of Queen’ will include a dazzling cast of stars from the smash hit musical ‘We Will Rock You’ who will perform a tribute to one of the world’s great rock bands. The concert will feature hits from Queen’s back catalogue and is an event no rock fan will want to miss. 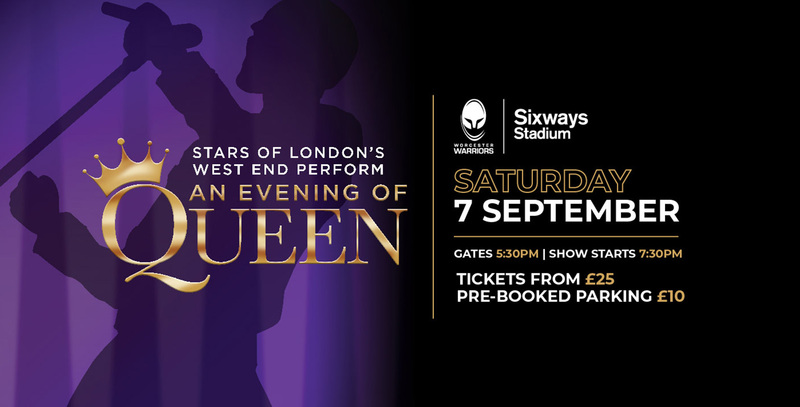 ‘An Evening of Queen’ will be performed outdoors on stage at Sixways on September 7 starting at 7.30pm and is an event no Queen fan will want to miss.